A 6-year-old boy in New Hampshire was hospitalized Tuesday morning after an apparent drug overdose, according to police. Officers responded to an apartment on Conant Street in Manchester around 6 a.m. Tuesday to find the child unresponsive. Narcan was administered to revive the boy, who was stabilized and taken to a local hospital, where he remained Wednesday. He has been placed in the care of a family member. 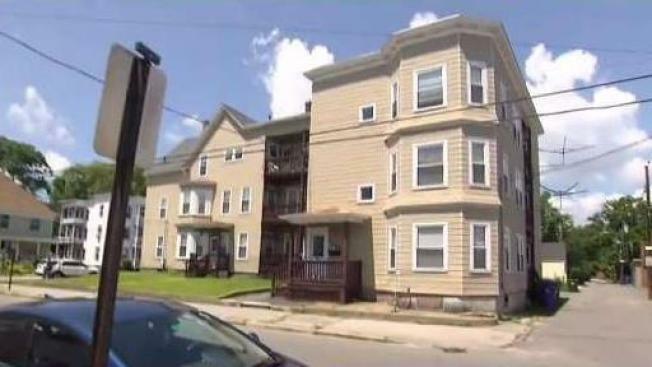 While Manchester Police try to figure out exactly how the child got the drugs, NBC Boston learned that at least one of the adults at the home has a history of substance abuse. 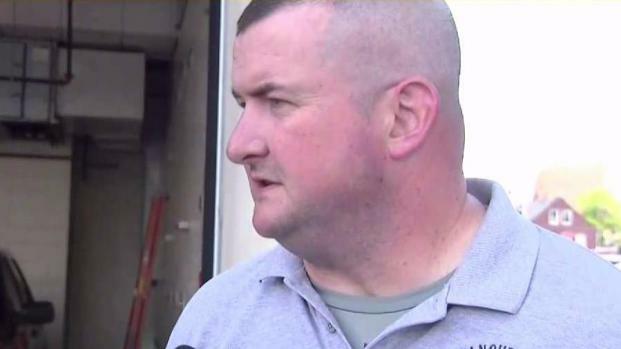 Manchester EMS officer Chris Hickey discussed the apparent drug overdose of a 6-year-old boy. "The male party was apparently a self admitted past drug user," said Manchester EMS Chris Hickey. Rebecka Ayers, who lives next door, says her kids go to school with the young victim. How do you explain to your children that one of your fellow school mates has just ingested a drug and had to be revived? It’s very hard and very concerning," Ayers said. Other neighbors say with the city in the throes of a heroin epidemic, it was just a matter of time before an innocent child fell victim. "It was bound to happen and hopefully it’s an eye opener," said one neighbor. Juvenile detectives are investigating the case.